It’s an exciting time for SAAB in IEDEI’s opinion. They get a fresh start, under a native Swedish company, with alot of press in the last 6-12 months and only one way to go: UP. 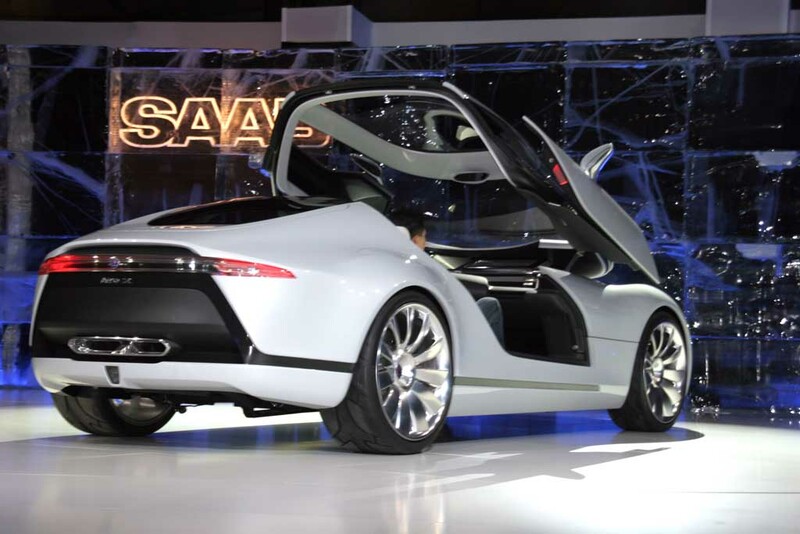 The CEO of SAAB-SPYKER has been hinting that the Saab Aero X Concept (2006) could get built, even saying “it deserves to be built”. Motor Authority are reporting there may be an increasing chance it does get based, possibly on the existing Spyker Aileron platform. 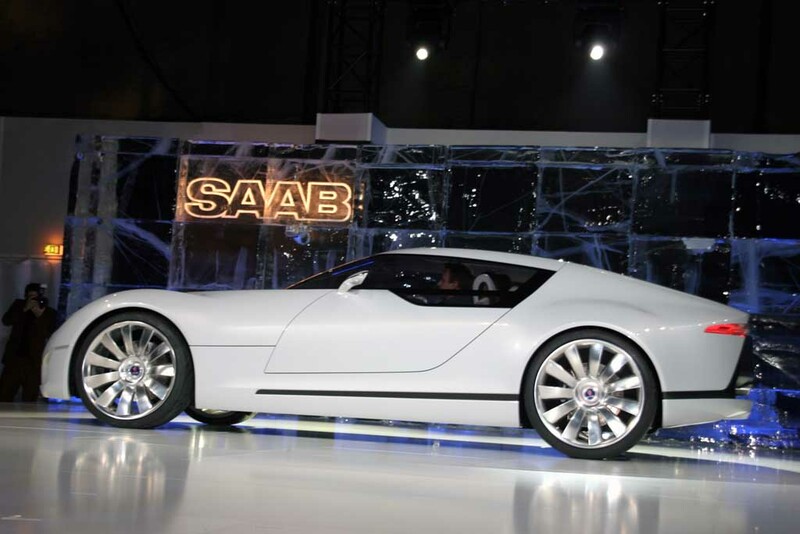 As a concept, it was definitely a stunning example of SAAB design….and what better way to relaunch the company than to make a statement. GO ON THEN! Build it!